Read the latest news in Palo Services! Palo Services, through palo.rs, the Serbian version of palo.gr– the No1 Greek internet news search engine, and in keeping with its continual commitment to supporting Greek business interests in Serbia, is the only Greek company to be participating as a communications sponsor at the 37th International Fair Of Tourism in Belgrade. Founder and CEO of Palo Services, Mr Panayiotis Tsantilas, attended the opening ceremony of the International Fair in Belgrade, and visited the stands of Greek and international companies and organisations along with his associates. Mr Tsantilas met with representatives of the Hellenic Tourism Organisation and the Prefectures of Central Macedonia and Eastern Macedonia-Thrace and had the chance to exchange views regarding the promotion of Greek tourism in Serbia in order to attract more Serbian tourists to Greece. 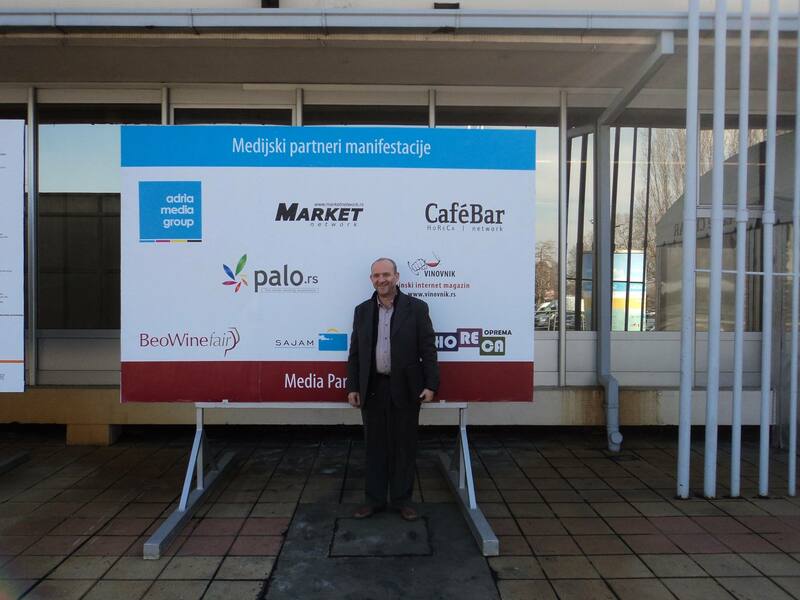 Palo Services, seeing a strong market potential in Serbia, successfully launched palo.rs in 2014. Palo.gr, along with palo.rs and palo.com.cy in Cyprus, is gradually becoming a dynamic regional news search engine, while preparations are being made for expansion another two countries of SEE, in Turkey and Romania in the near future. Palo Ltd was founded in 2008 and launched palo.gr, the first news search engine in Greece in early 2009. At the end of 2012 the palo professional (pro) service was introduced in the Greek market. Palo pro is an innovative platform for monitoring, measuring and analyzing all web mentions for a company, brand, person or product.